A busy time in the arena at the Liebherr 2018 World Team Championships, behind the scenes there is also a plethora of activity. Notably on Wednesday 2nd May, the ITTF High Performance and Development Department in association with the ITTF Foundation staged a successful and well-attended workshop, followed by a High Performance Outreach Session. The workshop commenced with an introduction to the department and its initiatives, quickly leading into a review of last year’s development initiatives in continents and an overview of planned projects yet to come. 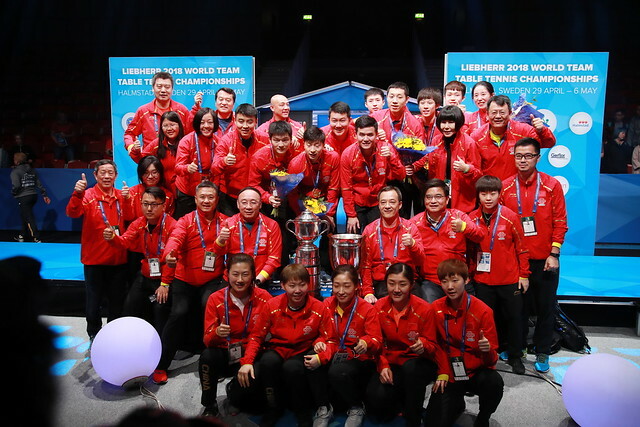 High Performance and Development has been identified as one of the five key objectives of the ITTF in the newly adopted Strategic Plan, the department will see a significant increase of available funds that will go towards engagement with Continental Federations and National Associations. Another significant innovation is the revision of the Coach Accreditation Scheme. There will be a complete revamp of the current system, enabling coaches globally to become certified and educated through a mix of blended and face-to-face learning. 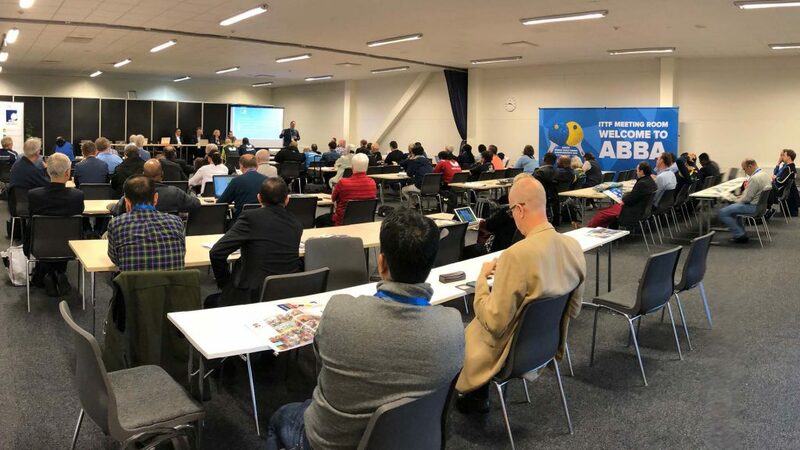 Hotly discussed topics focused on the changes needed in order to achieve High Performance not only in a few countries of the world but in all 226 member associations. It was agreed that he globalisation of competitiveness could only be achieved if knowledge is shared and passed on between players, coaches and National Associations. The outcome was that the panel agreed that through a competitively spirited team effort, High Performance levels could be reached globally. If you would like to access the material presented at the workshop, please click here.